We have solutions for all your general dental needs. 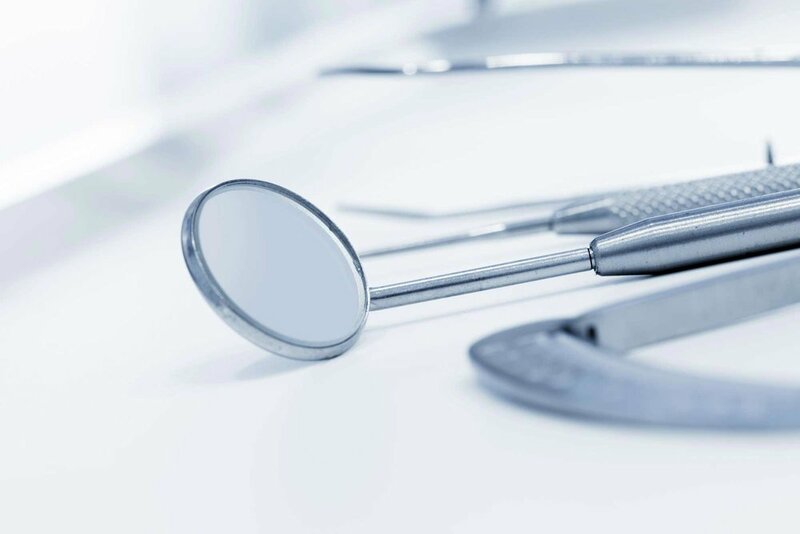 We can assist with any dental problems, including toothaches, sensitivity, tooth decay, broken teeth, tooth loss, crooked teeth, discolouration, gum disease, etc. Our dental clinic is built on love for children and we make every effort to make your child’s dental visits fun and enjoyable. 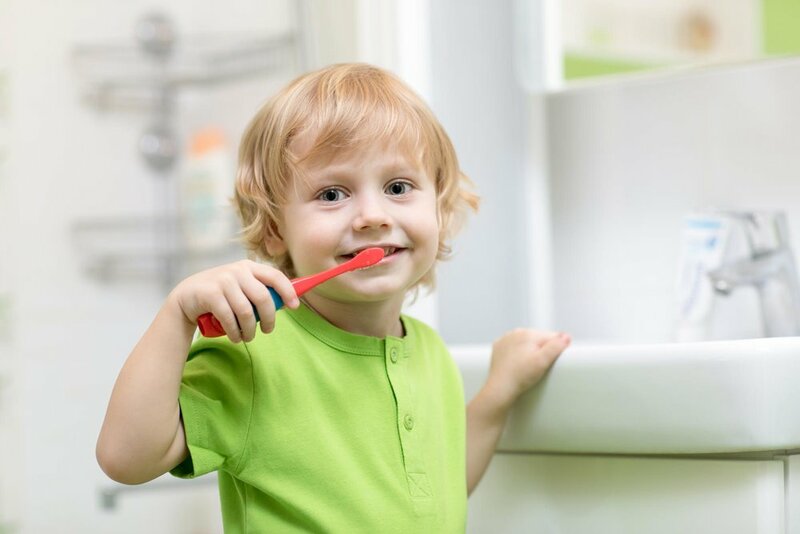 Bulk Billing is available for children under Medicare Child Dental Benefits Schedule. We identify problems early on and prevent them from becoming chronic issues that may progress to bigger problems. Regular professional hygiene is vital to prevent the risk of gum disease, tooth decay, dental infection and tooth loss. Gum (periodontal) disease is common and doesn’t cause pain, which means you may not even be aware you’re suffering from it. If untreated, it can cause severe complications such as tooth loss, cardiovascular and other health issues. Root canal treatment is necessary when the pulp (nerve and blood supply) in the tooth becomes inflamed or infected. 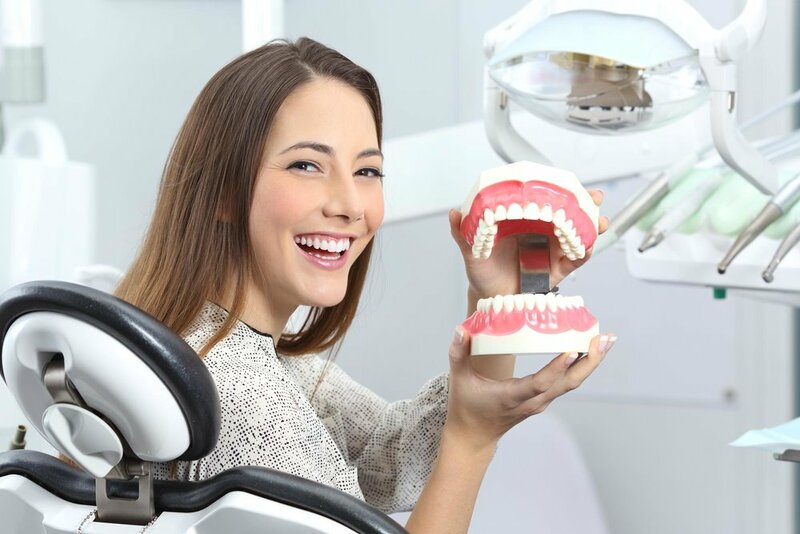 With modern techniques and equipment, having root canal treatment should feel no different to coming in for a regular filling. At Morgan Street Dental Centre, special time slots are allocated throughout the week to cater for your emergency dental needs. Immediate treatment will be given to patients suffered from dental trauma. 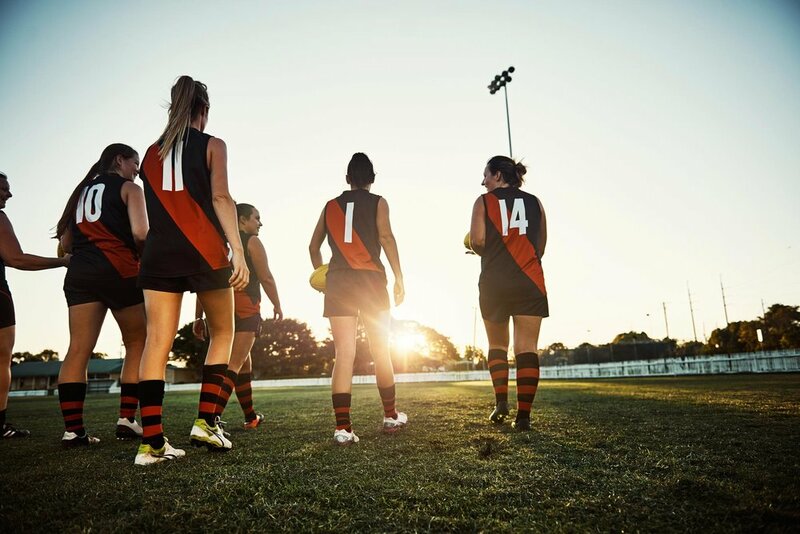 Many sports have risk of contact and therefore serious dental injury. These sorts of injuries are often difficult to treat, and often involve a lifetime of expense. Mouthguards can protect you from some serious sporting injuries. Our aim is to make your treatment comfortable and have you feeling relaxed in no time at all. We’ve hand-picked the latest pain-free dental technology, sourced experienced practitioners and done our research to ensure you walk out with a smile. Pain in your jaw joint is debilitating and can affect your quality of life. 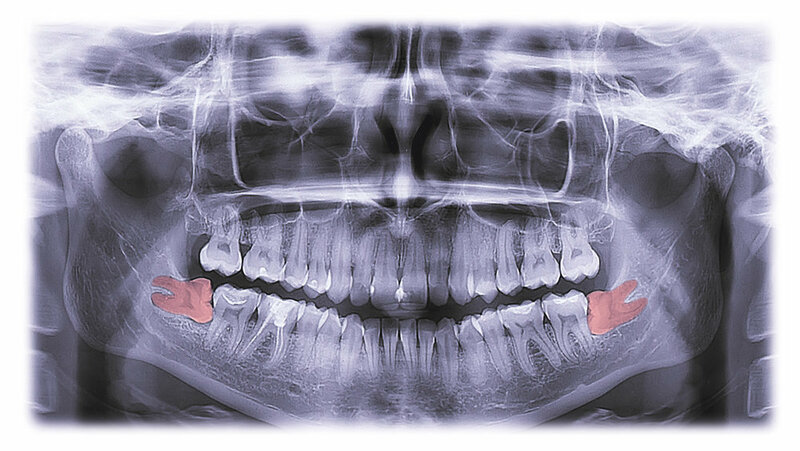 Symptoms such as tender facial muscles, restricted opening, ear pain, frequent headaches and jaw clicking may be a sign of Temporomandibular Dysfunction Syndrome.